Why hire an expert of animated video production? 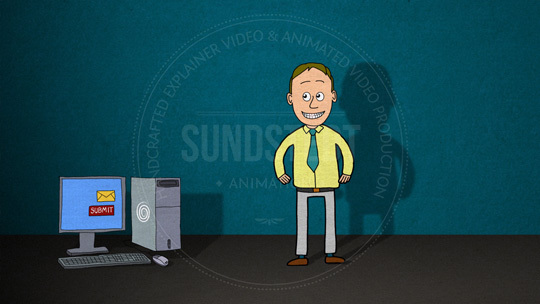 Sundstedt offer video production services including original animated explainer videos that are custom made. A 1-2 minute video can explain your business in an engaging way, to drive revenue. Many studies show that animated web videos can increase visitors and making an average webpage 50 times more likely to appear on the 1st page of search results. Sundstedt custom animated videos are truly created from scratch without using boring templates or stock artwork. 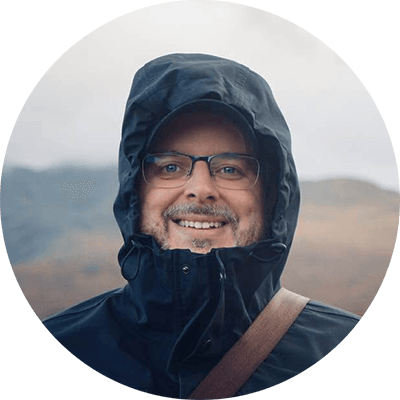 Each video is different and tailored to match your business. The graphics are handcrafted and are truly better looking than the average, vector based explainer videos available out there. You will also notice that explainer videos from Sundstedt are not really videos, they are actually little short animated films, created to be pretty and to stand out. Just take a look at some of the samples, then get started by asking for a Free Quote today.